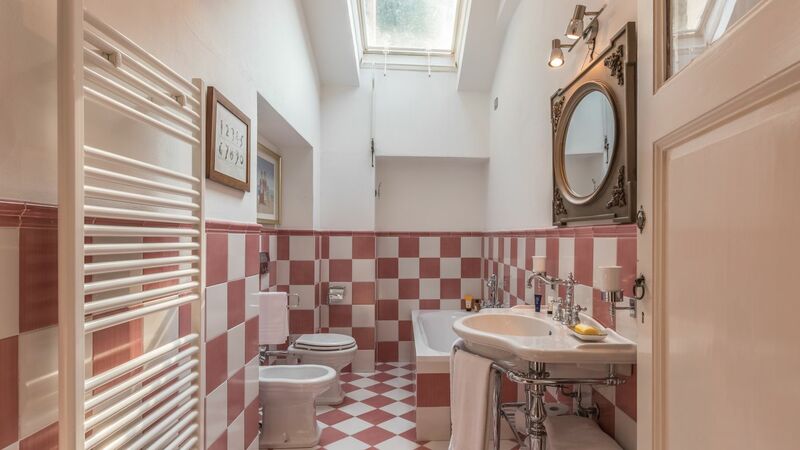 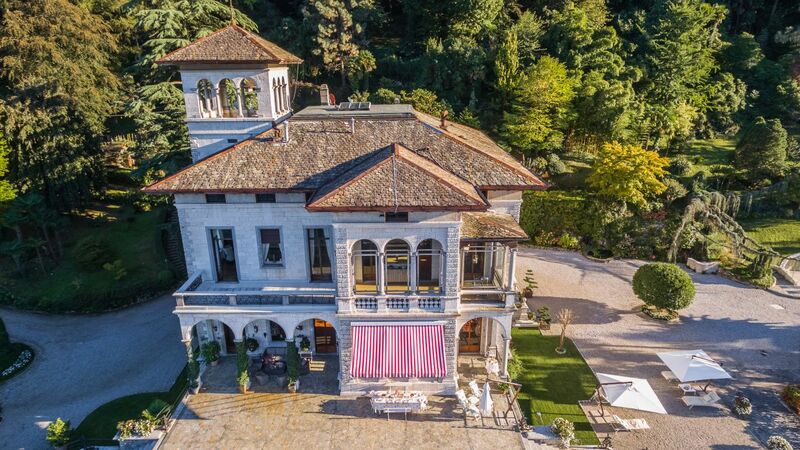 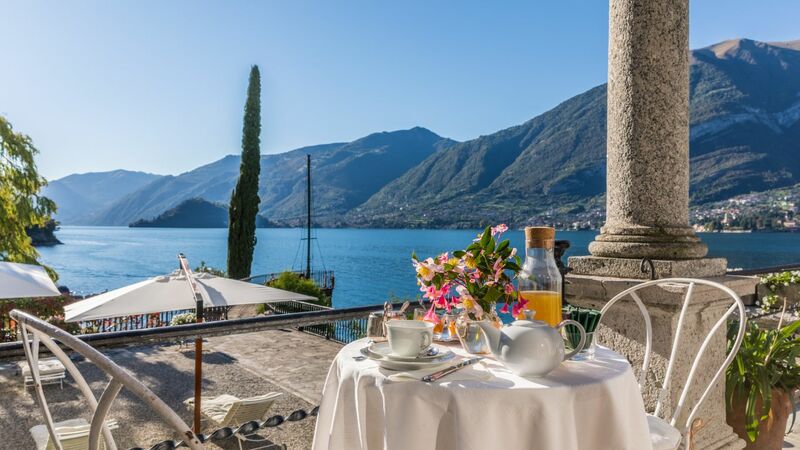 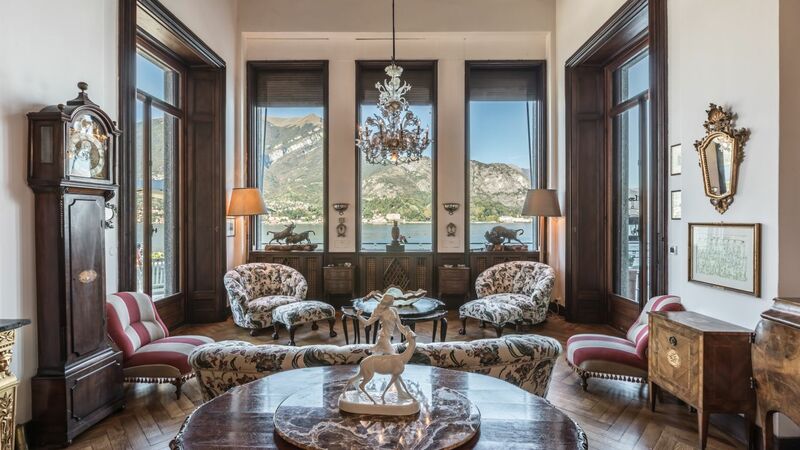 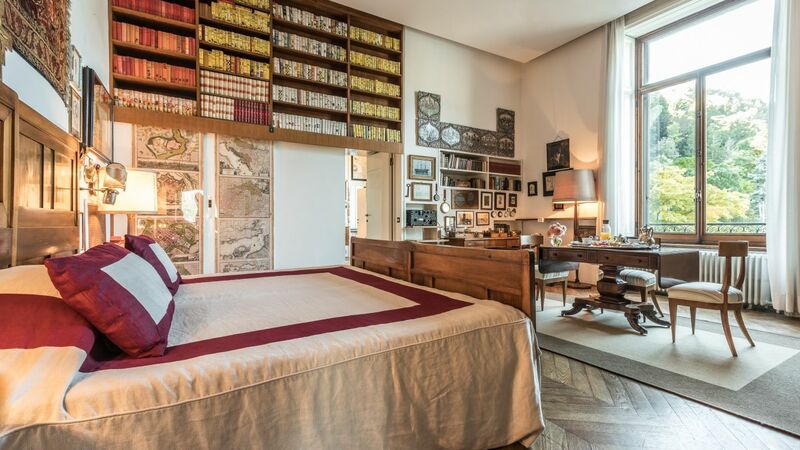 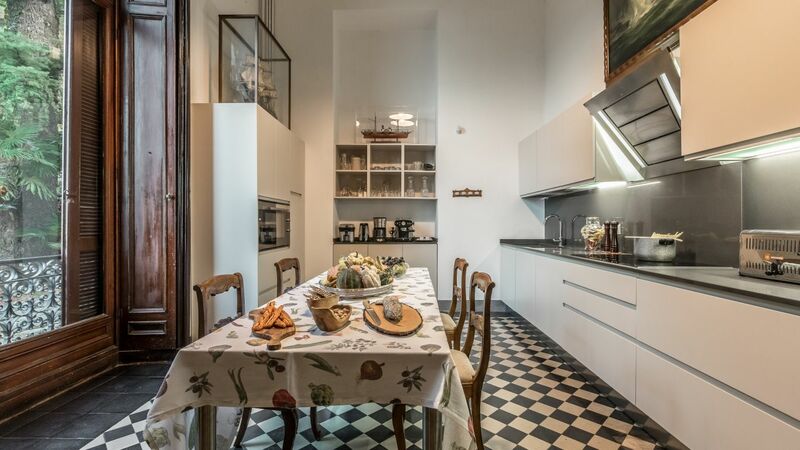 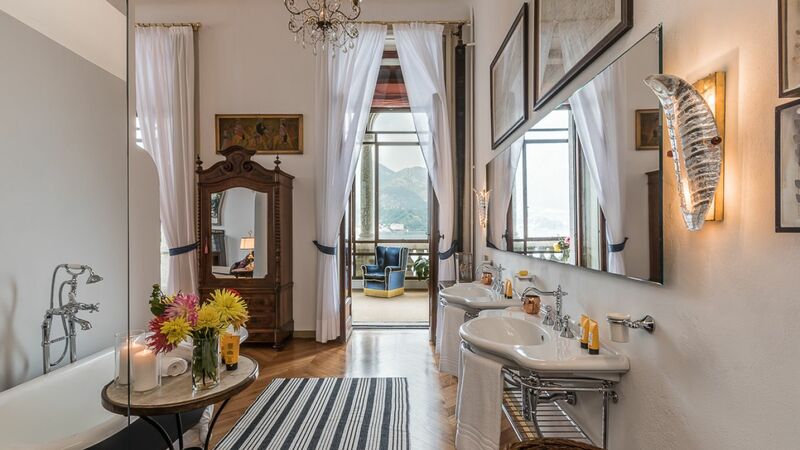 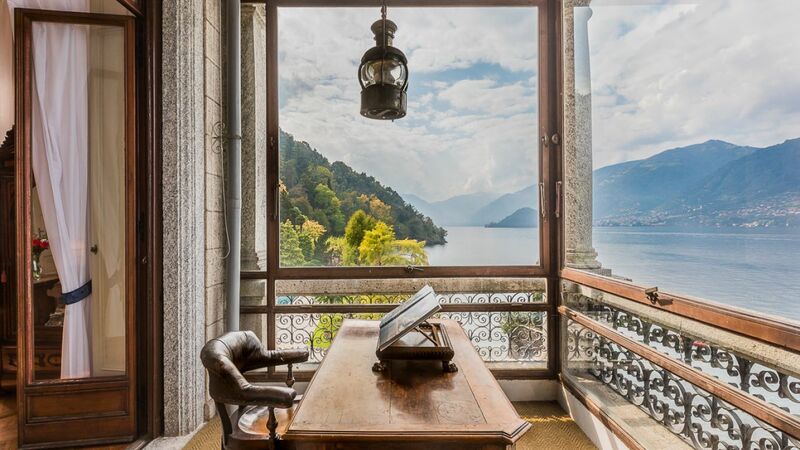 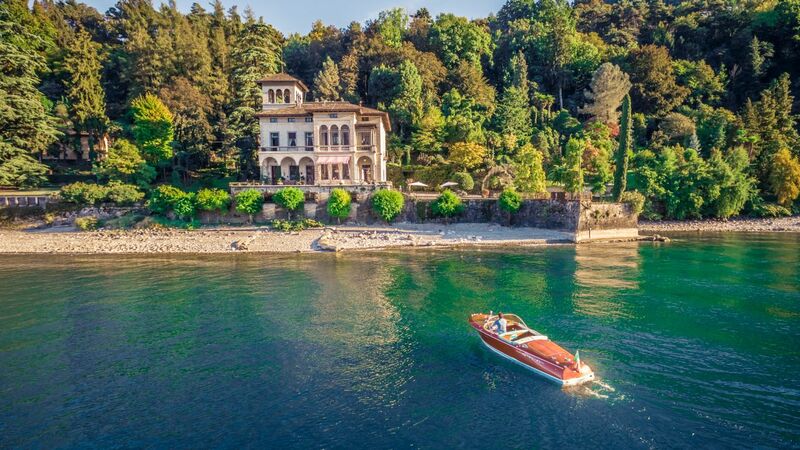 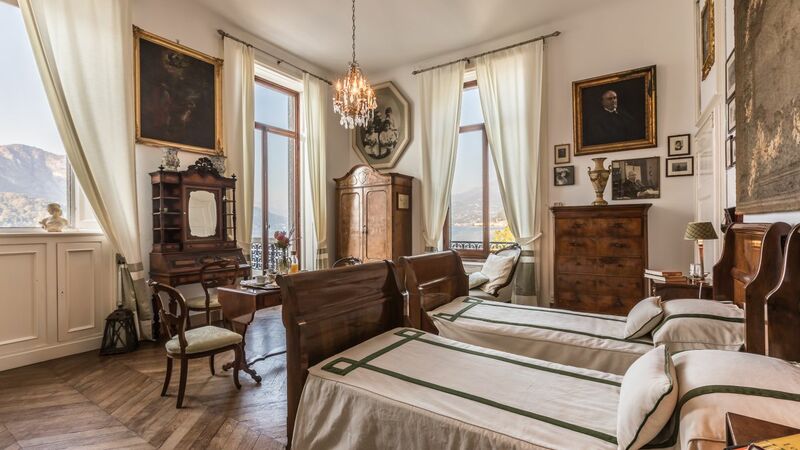 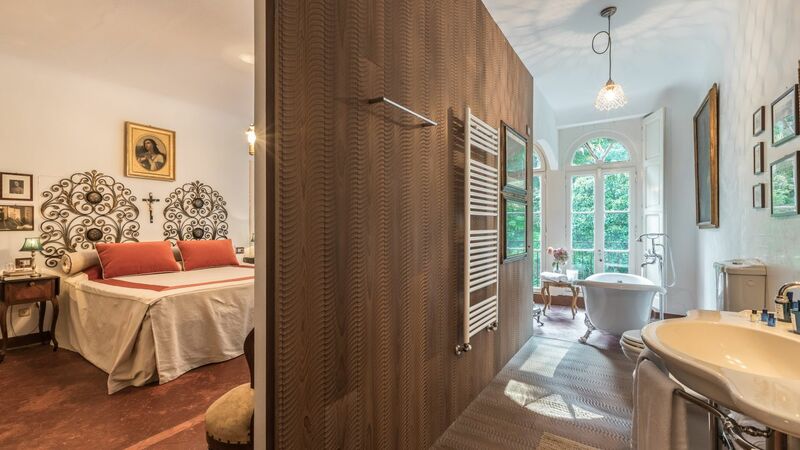 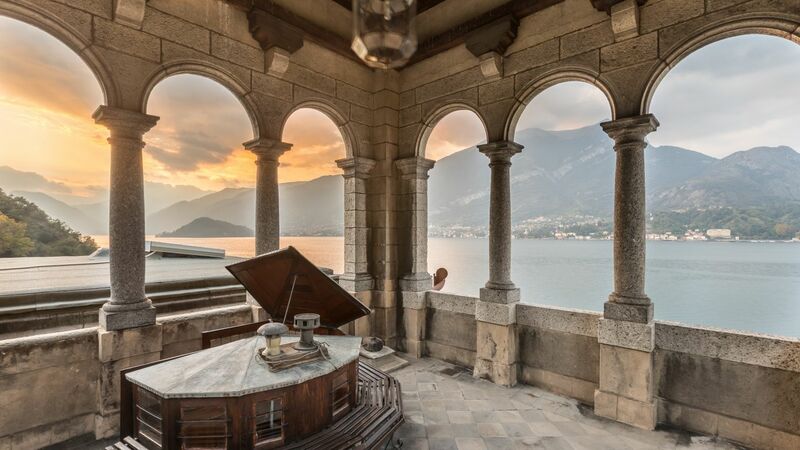 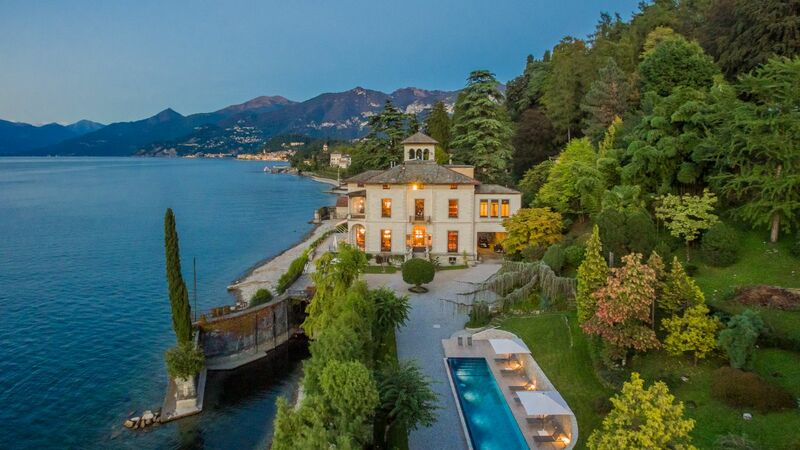 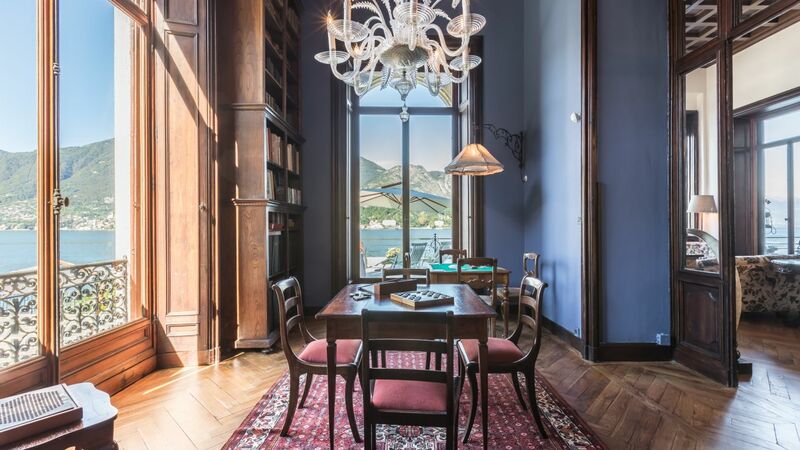 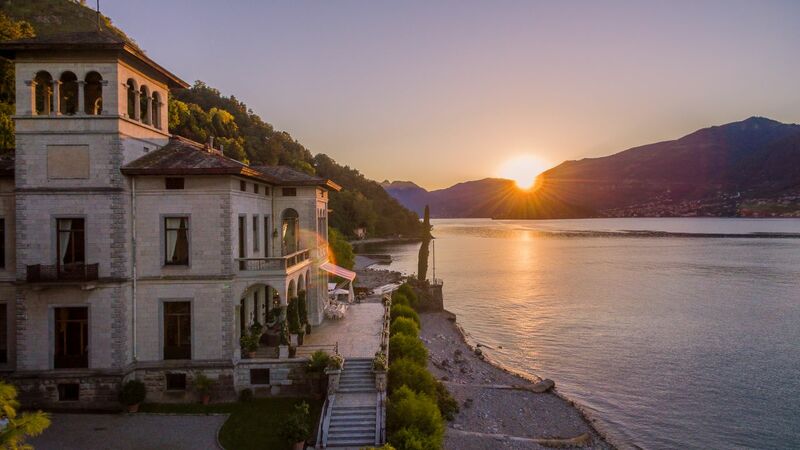 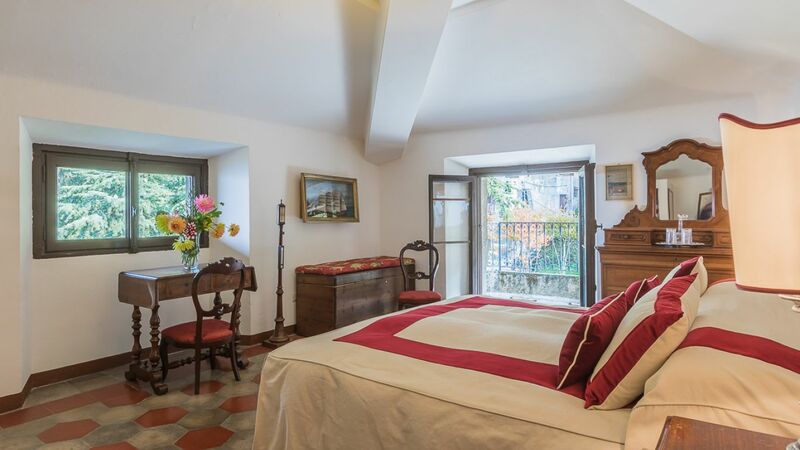 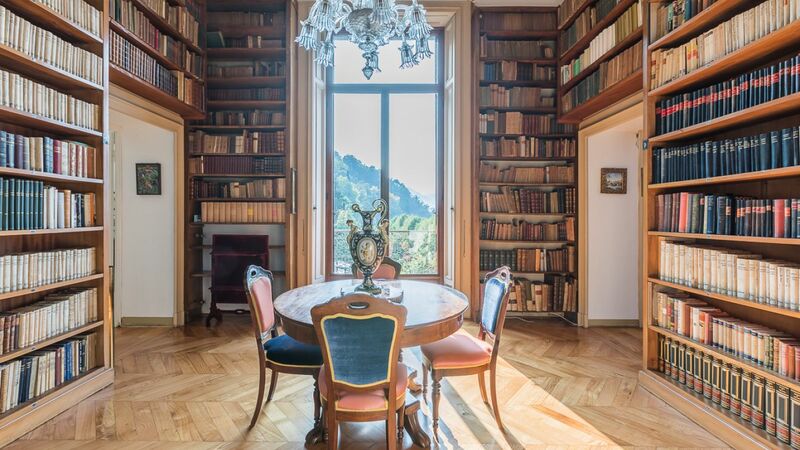 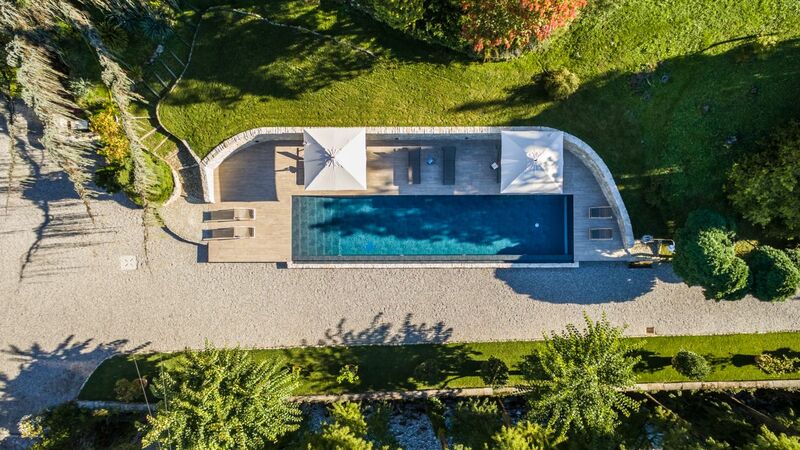 Villa Amarantha is located directly on Lake Como and a few minutes away from the marvelous shopping center of Bellagio, also known as The Pearl of The Lake, and just half an hour by car away from the renowned Menaggio Golf Club. 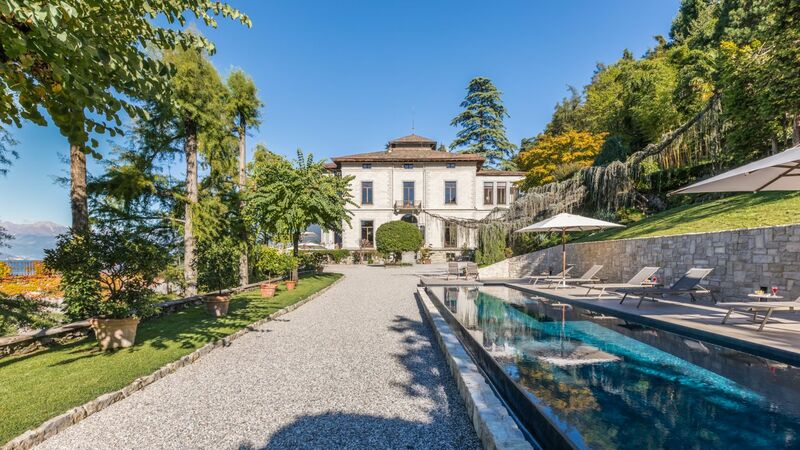 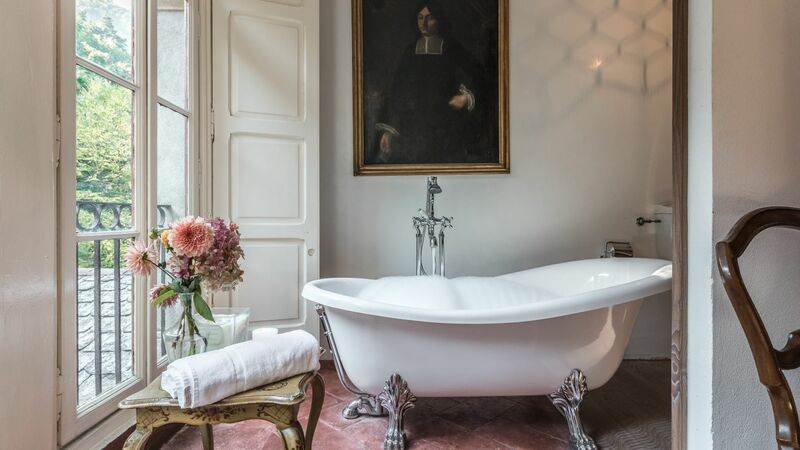 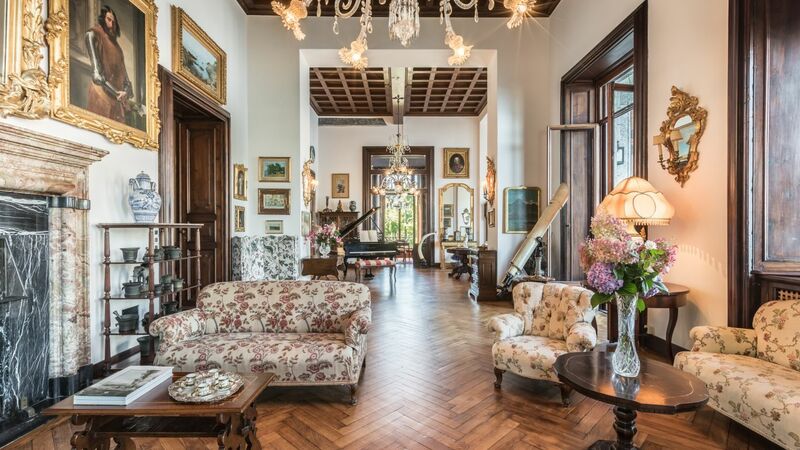 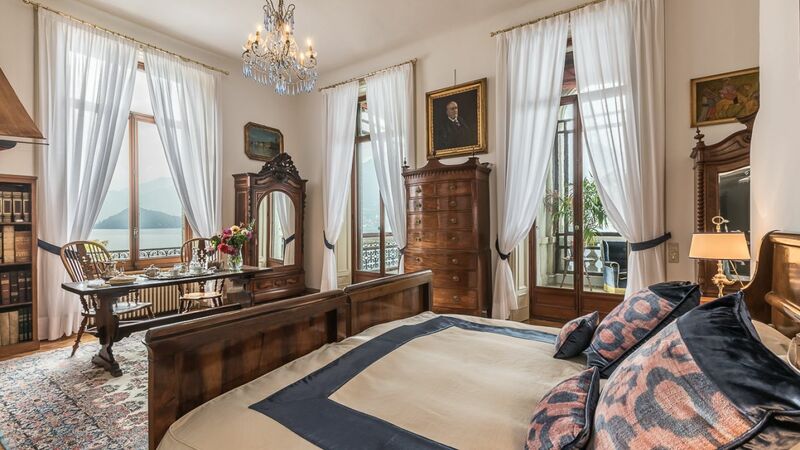 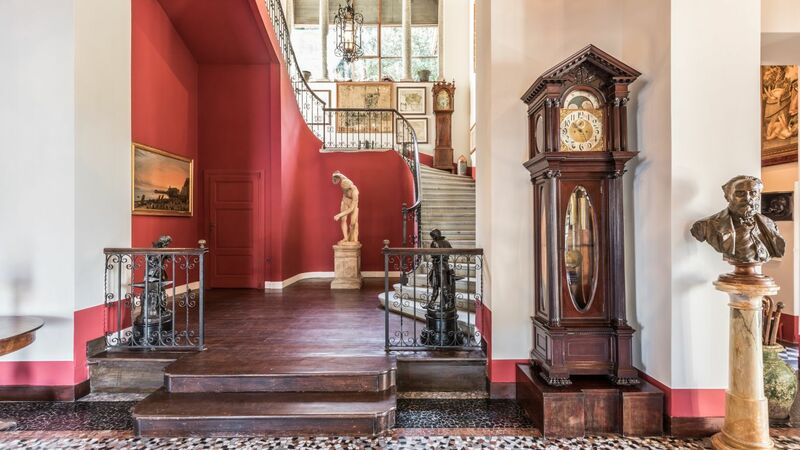 This estate is an outstanding late 19th-century four-floor villa, offering exceptional levels of luxury and service. 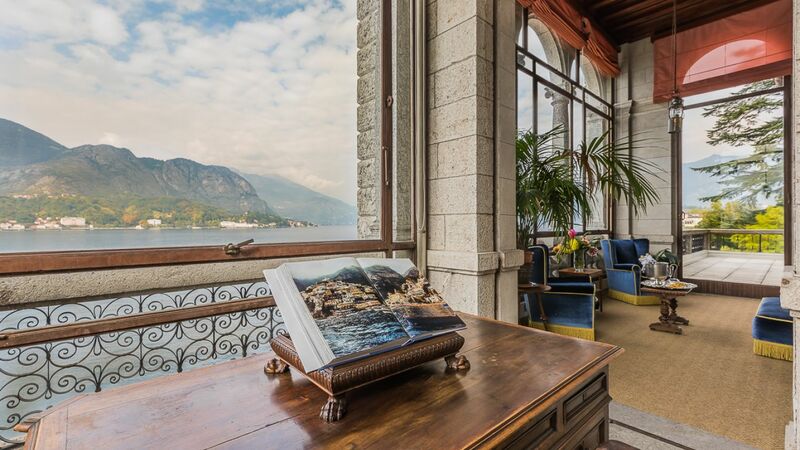 It offers an amazing view not only on the lake but also on the snowcapped Alps. 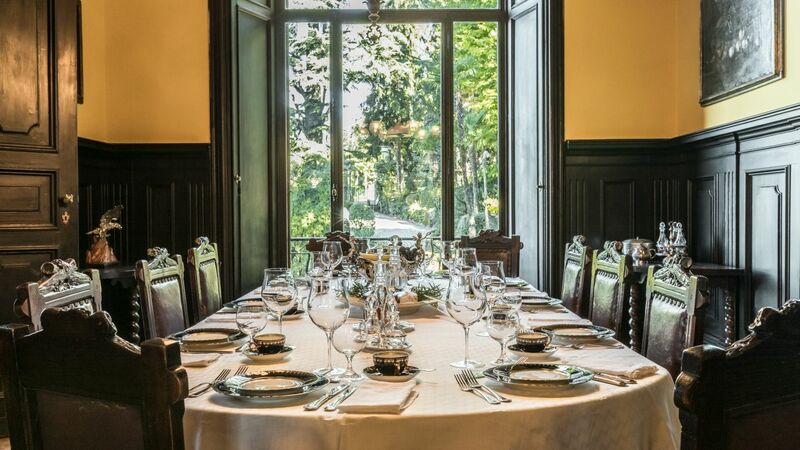 The main dining room can easily accommodate up to twenty guests comfortably, while ample spaces for entertaining guests and visitors are available in the interiors and the exteriors of the property and an ideal location for a private party. 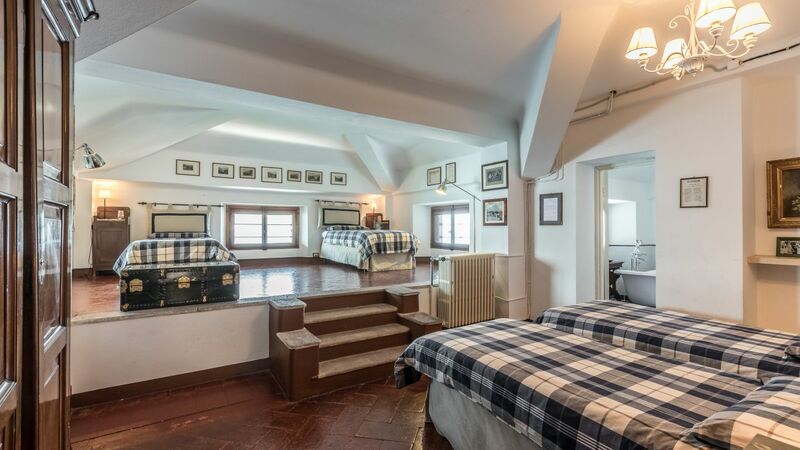 It also offers a game room, with two card tables and awesome lighting for late night games. 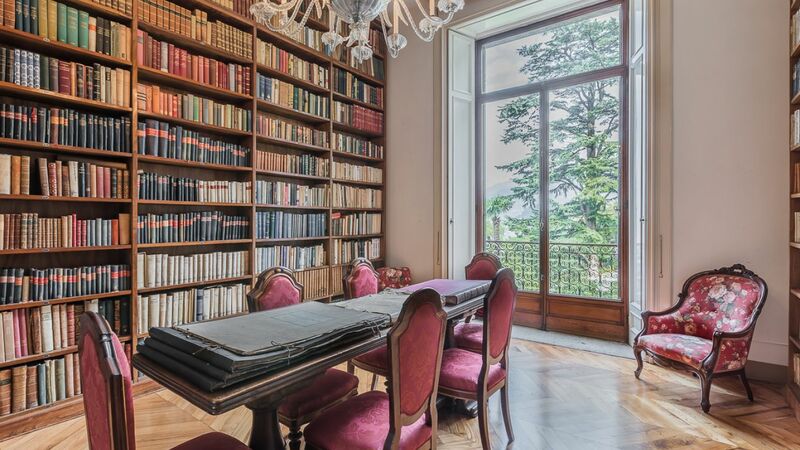 The way to the first floor can be made through the main staircase or through the secondary service stairs: there, a huge oak library welcomes the guests, with its nearly thirty thousand rare and antique books embracing many topics of the human knowledge. 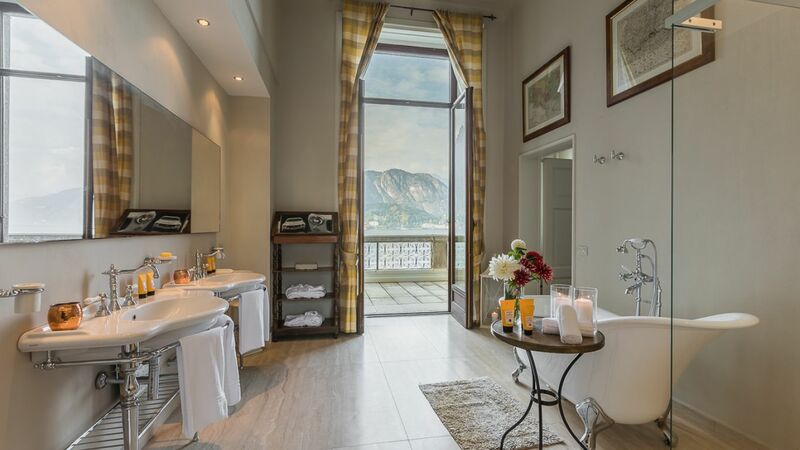 On the first floor are located the biggest and most comfortable suites: one facing the lake via a wide terrace, one with its windows on the southern side of the botanical garden, one on the northern and very peaceful side of the garden, one right in form of a giant Lebanon Cedar… all finely restored, all with dedicated bathroom. 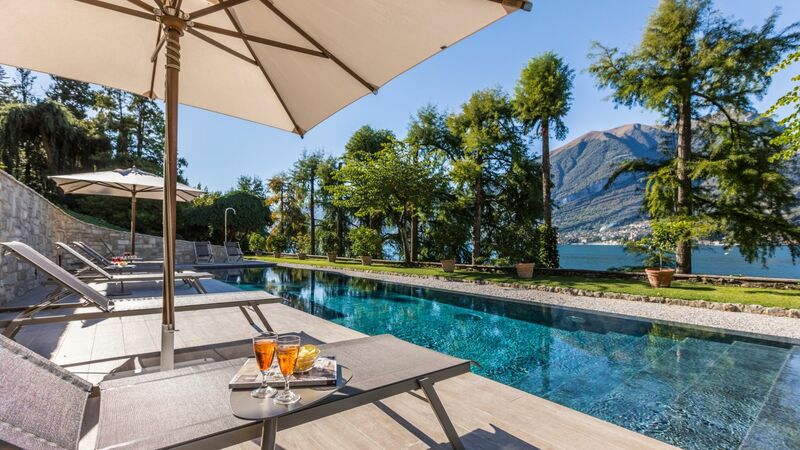 The swimming pool is magically positioned on its own manicured grounds offering views of Lake Como and the mountains across.